1. The best wedding toasts, in my opinion, are from the heart. As you're writing, think of things that you really admire about the bride and groom. Why are you friends with them? What character qualities do they have that you admire and respect about them? 2. Don't try too hard to be funny. Use humor where appropriate, but let it come naturally. Keep the inside jokes to a minimum so that the rest of the guests don't feel left out. 3. Keep it short: 2-3 minutes is best, 5 minutes should be the max. Write your toast so that it has a beginning, middle, and end, just like you're writing a short essay. Make sure you plan your speech beforehand. No trying to wing it!! The worst toasts are when the best man or maid of honor ramble on with no end in sight. And please speak slowly and loudly enough for all guests to hear. 4. Share one or two memories. Not an entire life story about them or about YOU! And no matter how funny it is talking about their exes, don't even mention them. 5. Practice makes perfect, or at the very least, it helps calm your nerves. This sounds simple, but write your toast and then practice it in front of the mirror. If speaking in public makes you nervous, don't be afraid to read from your notes. I would like to close with one more thought. 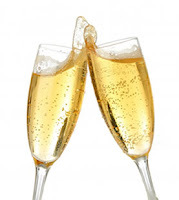 I've seen some single BM & MOH give marriage advice & tips to the bride & groom during the toast, don't even bother! If you're married, it's fine. But if you're not, you probably don't know what you're talking about. Do bless them but leave the marriage advice to the officiant or to the parent of the bride & groom! I was quite surprised how many people DIDN'T know about Paper Source & Kelly Paper. I love, love, love Paper Source. (When I lived in Berkeley, this store was right next to Anthropology, my favorite store! and it was literally 5 minutes from my house!!) Anyways, I can practically spend hours dissecting this place and still not be done with it. You can get great ideas here and I love how they show you sample cards so you can be inspired in your own creative ways. It carries hip, beautiful, and sophisticated paper supplies. But if you're on a budget, you can get a bit carried away. So What do I recommend?? 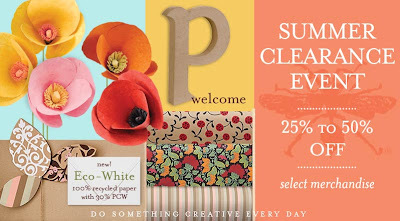 Get all the creative ideas from Paper Source & buy kits, tools, accessories, etc., and stop by at Kelly Paper to actually purchase all your paper supplies. The prices & their selections are great and my favorite part, a ream of each type of paper is open so you can really look at the color and texture before you buy it. Hope this information helped and have a great weekend!! 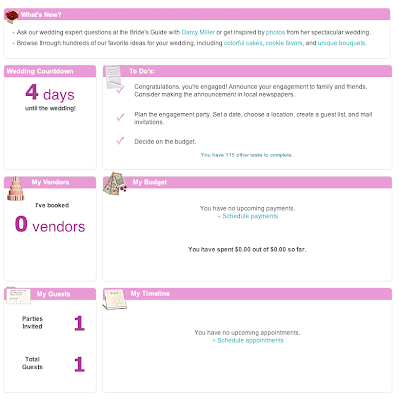 Martha Stewart Weddings has partnered with Wedding Wire to offer all you bride-to-be the most complete set of planning tools out there and the best part… its all FREE!!! 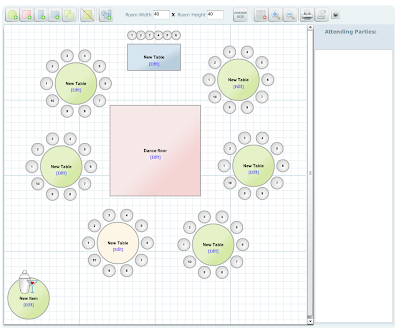 The many tools include; budget, checklists, guestlists, vendors, timeline and even your seating chart. Once you sign up you will have your own home page with reminders of things that need to be done. 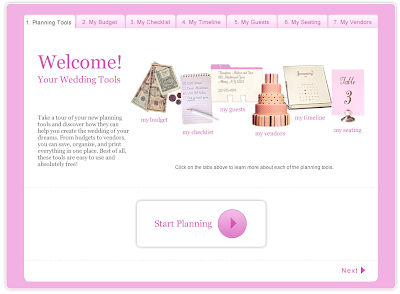 From booking vendors to planning your wedding related parties. There is also a reminder of how many days are left until the wedding so you will always be on top of things. I particularly love the seating arrangements. A very easy to use online software which enables you to place an move tables from your reception area. How much should you trust your mother or your mother-in-law? How much should you trust your mother or your mother-in-law when it comes to choosing your vendors in the wedding planning process? I know it's not just my mom that wants everything for cheap and for less. Many Korean moms will know at least one vendor that is owned by her friends or by her co-workers. And she will tell you something like this; " Oh, I have a close friend who is a florist and I'm sure she will give you a good deal. She doesn't have her own shop but it's okay. She's good. " Umm... Mom, Hello? If the florist doesn't own a proper shop, most likely she's not professional and how will she maintain the freshness of flowers when she doesn't have a flower fridge? In this case, you should thank her for a kind suggestion, but politely say no. If it's not a legitimately owned business, you never know what's going to happen on the wedding day. No matter how good their skill might be, it's very important to know how well they come prepared and set up. Please note that if one vendor shows up late, the whole wedding can be delayed. I'm not saying that you shouldn't listen to their advice. After all, they've gone through it all and they are certainly wiser than us. But please do trust your instincts if it doesn't sound legitimate and professional. With this thought, I would like to close with a quick shout out to my mom, " I love you mommy and thank you so much for all your hard work for raising me"